This Flite Test Gremlin Drone - Alex Zvada Edition was created to deliver a classic mini quad look! 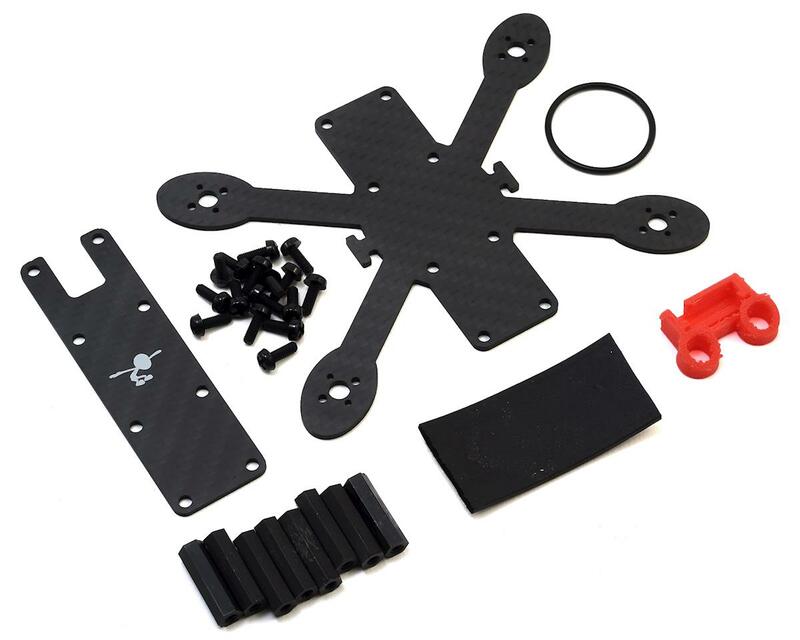 The frames are made of a 2mm carbon fiber bottom plate and 1.5mm top plate that is incredibly durable and works great for indoor and outdoor flying, making the Gremlin an affordable option for those learning to fly quads and for seasoned pilots as well. 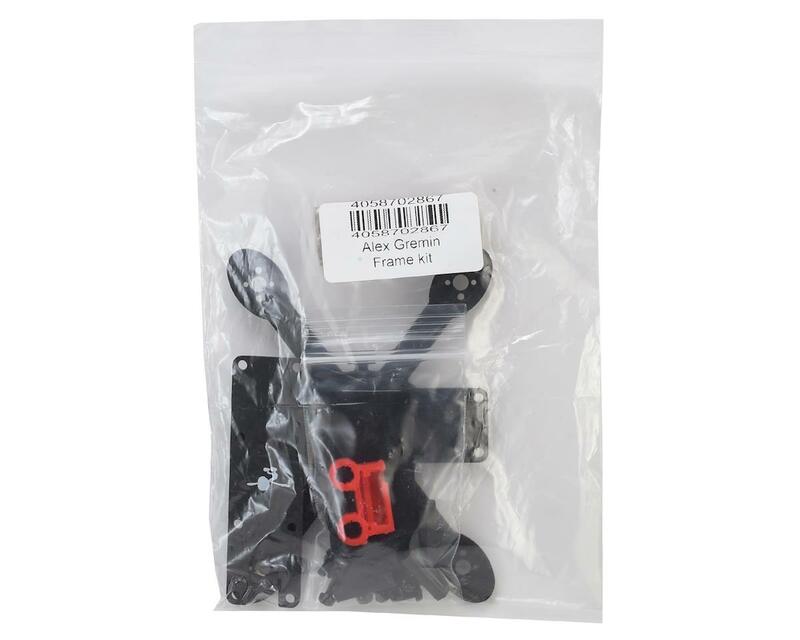 The frame is designed as light as possible only at 0.5 oz for the best flying experience.